1 What is PUBG ? 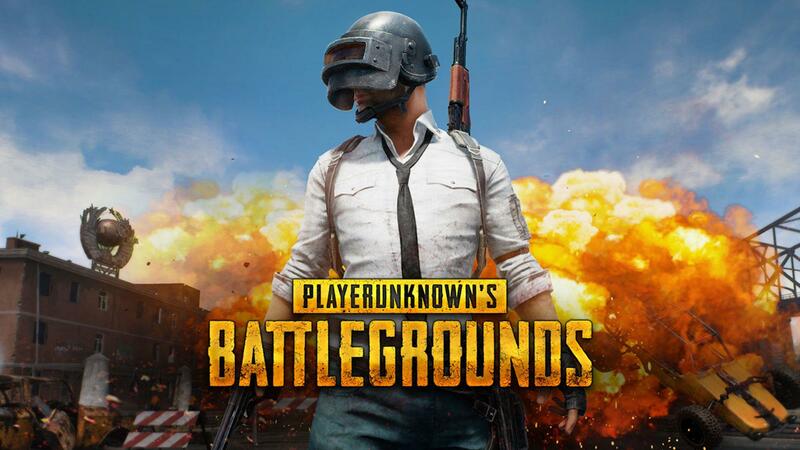 Player Unknown’s Battlegrounds popular as PUBG is an online multiplayer battle royale game that has created quite a buzz in the world right now. It was developed and published by a south Korean Game company called Bluehole. Not just in South Korea, PUBG became addiction of youths from all over the world specially in Asia. The game was inspired from the very popular Japanese film Battle Royale. This game became quite popular right after launch. In Nepal only, it became most downloaded game ever. This is simple battle ground game where players kill enemies while saving themselves. Players land in an island with parachutes and kill other with weapons found in the island. Players play in team, direct each other and kill enemies together. Each team or player try to kill each other and the last surviving team wins in the game. The game as simple as it sounds is equally challenging and very addictive . This game became addiction of many Nepali youngsters in past few months. But unfortunately Government has already announced ban on this popular game. Nepal Telecommunications Authority (NTA) issued the ban order on April 11. The authority directed all internet service providers of the country to block internet traffic coming from PUBG servers . The main reason behind ban of PUBG is said to be the psychological effect it has on the young people’s mind. Teenager and youngsters were very addicted to this game and parents were very worried of that. Psychiatrists also suggest that the violence in that game can actually cause aggressive behavior in real life as well. According to resources, the authority had received verbal and written complaints from parents, individuals, schools time and again . In the past few months only, there were complaints from 25 individual parents and more than ten schools . Violent and aggressive behavior of teenage was observed and children often screaming at parents when asked to stop playing the game. This addictive game not only caused violent behaviors but also hampered the studies of many youngsters . This game not only become addiction to youngsters but also adults specially among unemployed adults. Following all the complaints and the realizing the effect of the game Government finally issued ban on this game today. Players of PUBG are very angry with this step of government and the rage can be clearly seen in social media. Banning the game could be a solution for now but in long term there is no solution. Kids today are so smart that they will find some other way to play this game. Users can still use free VPN services to play PUBG. And of course games like this will keep coming time and again. People have argued after the ban that “ how many games will you ban because games like this will keep coming and youngsters will find some way to play these games “. For now there is complete ban on this game but users will find any way to play the game. What are your views on ban of PUBG ? Leave us your view in the comment section .